So what does a stranded motorist do when their vehicle suddenly stalls? Who do you call when your car starts exhibiting signs of trouble while on the move? * When your car refuses to start. This can be as a result of several issues which include a faulty alternator, a flooded carburetor, a faulty battery or loose terminals, faulty electrical systems, or your car could simply be out of fuel! * When you notice funny persistent smells or see choking smoke inside your car. This could mean that you have issues with your clutch or there’s a leak in the exhaust system. It is extremely dangerous to continue driving while breathing in these potentially harmful fumes. * When your car starts squealing, bumping, or vibrating. This could mean you have trouble with your brake pads. * When you notice other small issues such as a slipping clutch. This could mean that your car does not get into gear properly and you may need to change the clutch plates, master and slave cylinders, clutch cables, or pressure plates. Something a professional and certified mobile mechanic can fix with ease. * When you car is on schedule for normal servicing. Regular full engine checks mean that there are less surprises and breakages. Worn out parts that can cause serious engine problems such as the timing belt can be replaced and broken ones repaired to maintain your car at optimum performance. Why Call a Mobile Auto Mechanic? 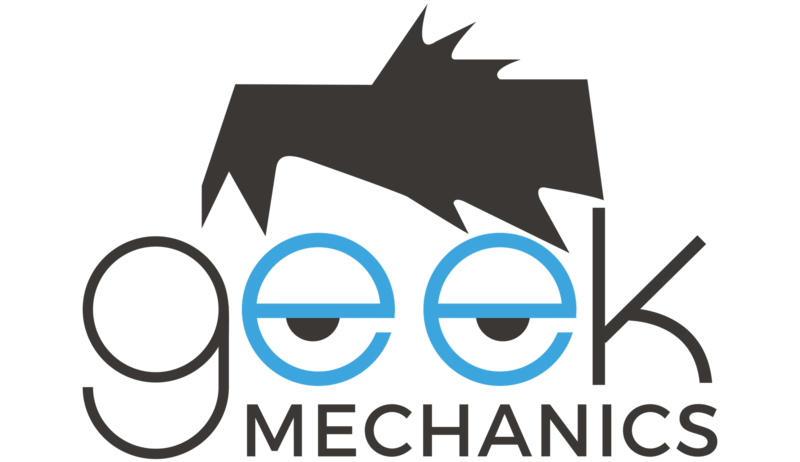 Cost – mobile mechanics are by far cheaper than traditional auto repair shops. Another way mobile mechanics help you save money is by eliminating the towing service. Flexibility & Reliability – mobile mechanics have flexible working schedules and they’re quite reliable especially for busy people who can’t find time to visit auto shops every other time.  Most professional mobile mechanics are available around the clock. Convenience – mobile mechanics can come to you wherever you are, whenever you need them. Whether at work, at the gym, at home, it really doesn’t matter… a mobile mechanic will be right there when called upon. 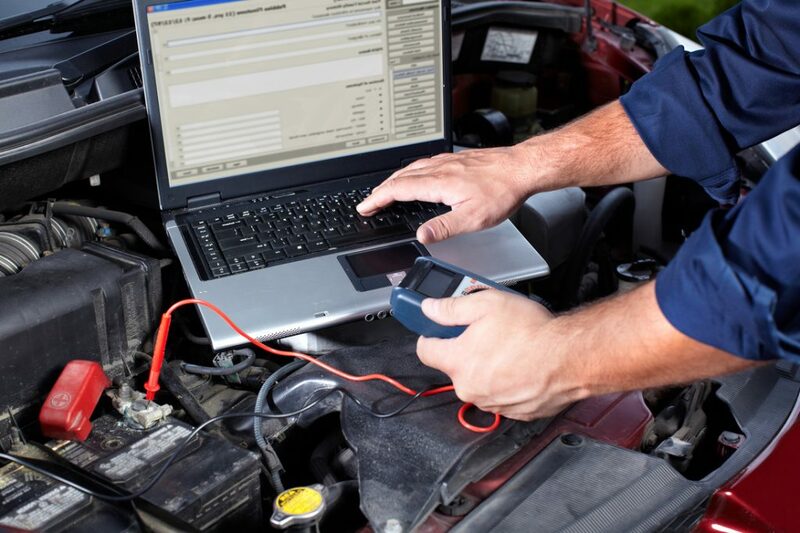 On the Spot Diagnosis and Estimates – mobile mechanics run comprehensive mobile car diagnostics and quote on the spot. This helps you get the real picture concerning your total expenses as opposed to the agony of waiting to be slapped with an overblown invoice from an auto shop. We cover the entire area of Middlesbrough and its immediate environs. 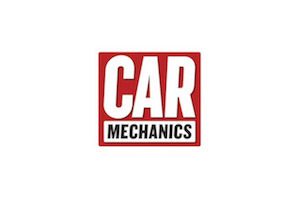 Our mechanics are fully certified, armed with years of experience and above all, we know cars, we love cars! We offer 24 hour mobile auto mechanic services and we are always there on time… fully equipped for any kind of auto repair related job. You can also call us some tips and advice or simply when you want to talk about cars!